Never leave awesome sound at home again. 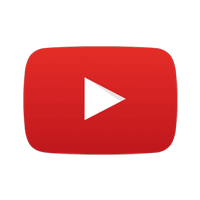 Clip it on, press play and enjoy. The Clip 3 is an ultra-powerful, ultra-rugged and ultra-light portable speaker. With 8 hours of playtime, it stays with you throughout the day. Also, the device gets charged in just 2.5 hours. Completely waterproof, it can be taken along anywhere, be it land or water. You can stream wirelessly through Bluetooth or plug it into any smartphone or tablet via the attached audio cable. You can also wirelessly attach to two JBL Clip 3 speakers and enjoy amplified audio. Not just that, you can use the speakerphone to make crystal clear, noise and echo free calls. Covered with waterproof fabric, it has a rubber housing to provide better durability. 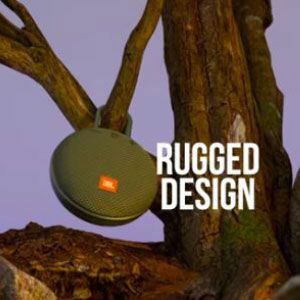 Being compact and rugged, the JBL speaker is a perfect companion for all your adventures. The highlight is the upgraded carabiner which can be hooked on to anything. 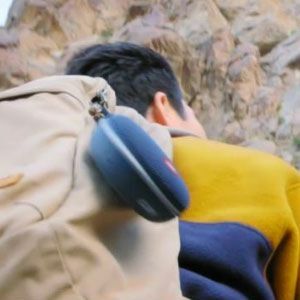 The device can be clipped to your clothes or backpack to take your music to the adventure. 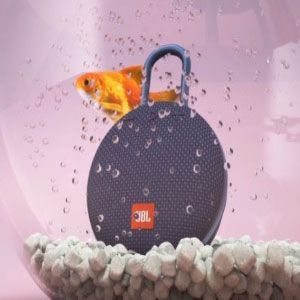 The JBL Clip 3 Bluetooth speaker comes in different colors to provide you with a taste of variation. Enjoy high-quality sound from your tablet or smartphone via Bluetooth. Also, wirelessly connect to two Clip 3 speakers to get an amplified sound. Now you and your friends can dance to the beats of the same track. You can also have a mini party with it. It features a Bluetooth v4.2 which has a transmitting power of 0-9dBm. The Bluetooth frequency range is 2.402-2.480GHz. Clip 3 wireless speaker comes with IPX7 rating which lets you enjoy without restrictions. Now you don’t need to worry about rains, splashes or spills. In fact you can even straight away submerge it in the water. Not just that, it is wrapped in a durable fabric to outlast the adventures. Also, the rugged rubber housing provides even more durability. 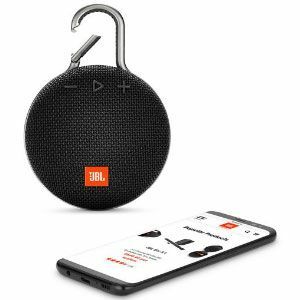 A perfect companion for adventures, the JBL Clip 3 features an in-built carabiner. Clip it onto your clothes or backpacks or anywhere you think you can. Enjoy the music on the go as you trek or cross hurdles. The speaker earns its name because of this and becomes your companion for adventures. It features a built-in rechargeable Li ion polymer battery. This speaker is your companion for the entire day with a playtime of 8 hours. Further, the charging time is just 2.5 hours. Now you can receive calls from your speaker itself. It provides an output power of 3W. Take clear, noise free and echo free calls with just a touch on your speakerphone. Durable fabric material and rugged housing to outlast your adventures. The main thing about this product is its quality. Now this is affordable for almost everyone who is sound lover on this diwali offer so take advantage of this amazing deal and buy jbl clip3 cheapest price. This clip 3 jbl product such a amazing product and emergent sound quality and also bass is strong. 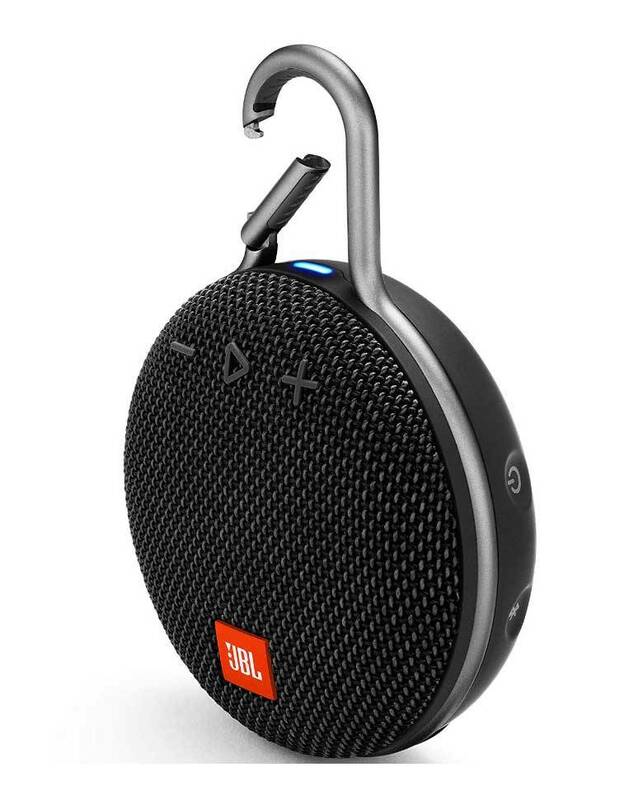 The bluetooth speaker is very light in weight and can be carried anywhere ,but that does not compromise it's sound quality which is as great as expected of the brand.If someone is planning to buy jbl clip 3 online, Vplak is the best website to buy it from as they provide fast delivery services and assured good quality premium products. 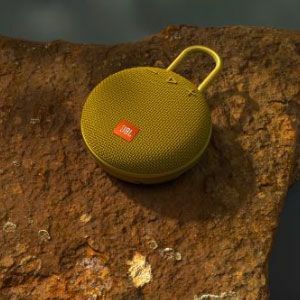 i'm very happy with JBL Clip 3 Portable Bluetooth Speaker, its very attractive with small size. if you go to gym or going to any party then you can keep it in your pocket, easy to set up the Bluetooth. will be very useful. and yes, one more thing its sound will really amaze you.....i'm very happy with this product..loved it. Q: Can I use it while charging? A: Yes, You can use Clip 3 while charging. Q: Can the clip be removed? A: No, you can not remove the clip. Q: Can I answer a call while connected to Clip 3? A: Yes, you can answer a call while being connected to the speaker. Q: How long does the battery last on full volume? A: The battery can last up to 8 hours and more depending upon the quality of audio. Q: Does it have a headphone jack to connect headphones? A: No, It does not have a headphone jack. Only Bluetooth. Q: Does it have Fm or Am? A: No, It does not have a Fm or Am but you can listen to it by connecting it to your smartphone. Q: How loud is this speaker?  A: The sound from Clip 3 is very loud, powerful and stays the same at even maximum volume.